A 63-year-old woman, administrator of a massage parlor on Paseo Colon, was arrested Wednesday, for alleged “proxenetismo” (Spanish for “pimping”). 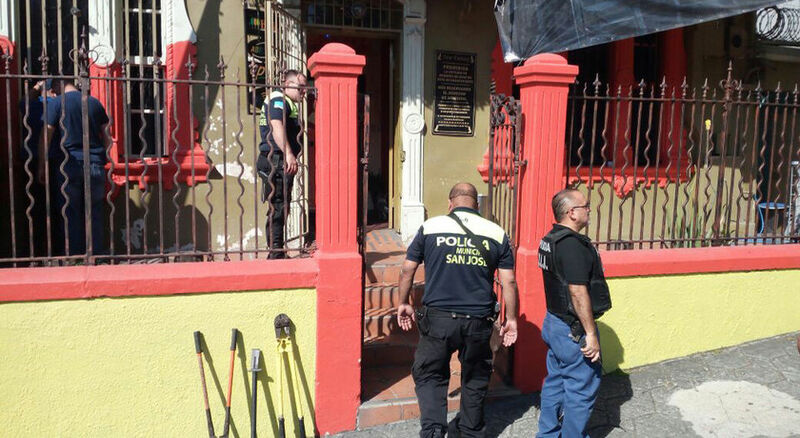 The investigation indicated that women inside the massage parlor were being offered to clients who paid up to ¢20,000 colones for one hour for sexual services. 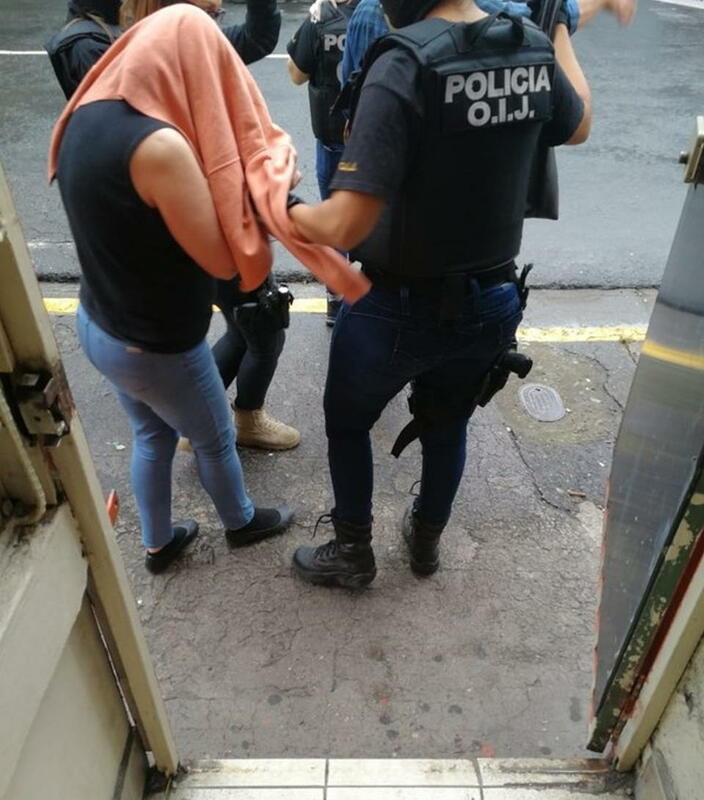 At the time of the raid, the Organismo de Investigación Judicial (OIJ) and San Jose Municipal Police, found three women inside the massage parlor: a Costa Rican, Nicaraguan and Venezuelan, allegedly working as prostitutes. 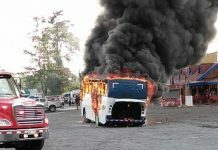 The administrator, whose identity was not released, was the only one arrested. 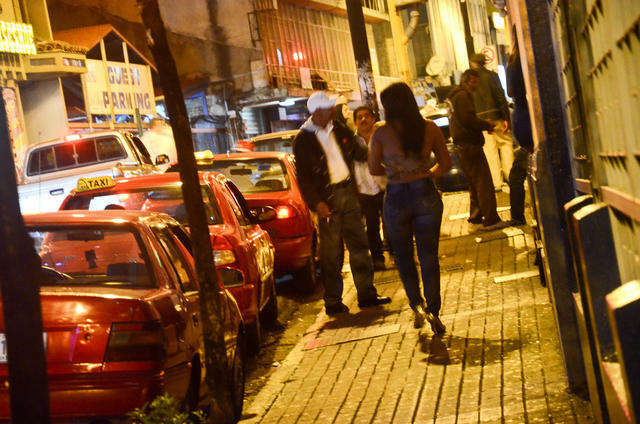 In Costa Rica pimping (living off the avails) is illegal, prostitution is not. 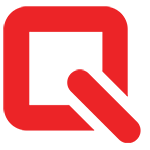 According to the OIJ, the investigation began several months ago and, after a series of monitoring and follow-ups, the agents managed to determine that the woman whose identity was not disclosed-used the massage room as a screen to prostitute the women. 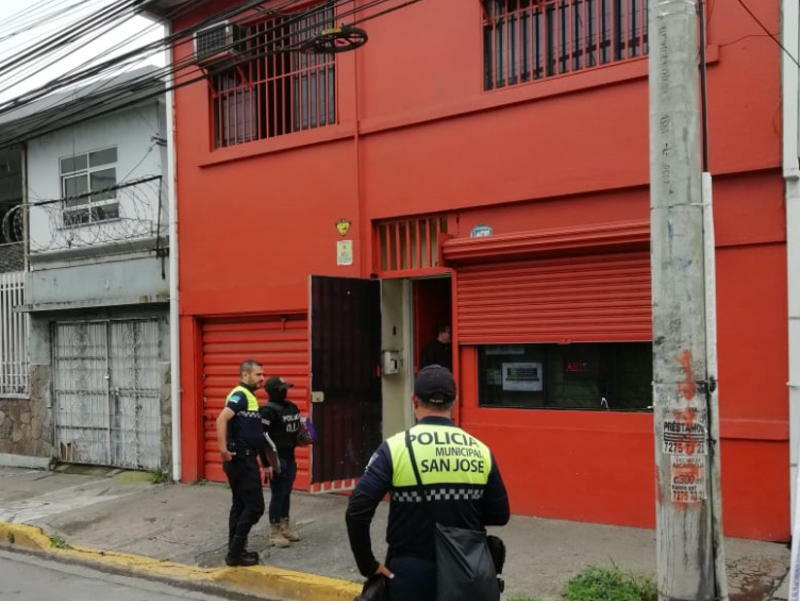 Last month, six young women between the ages of 20 and 30, who were offered for sexual services, were found by OIJ agents inside a house raided in Escazú. 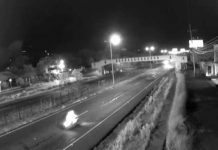 The officers detained a 32-year-old woman, whose surnames were Castro Aráuz, on suspicion of pimping. 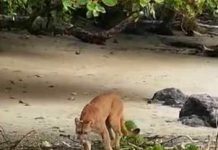 Want to know what the weather is like today in Costa Rica?